About Snedeker Risk Management Ltd. 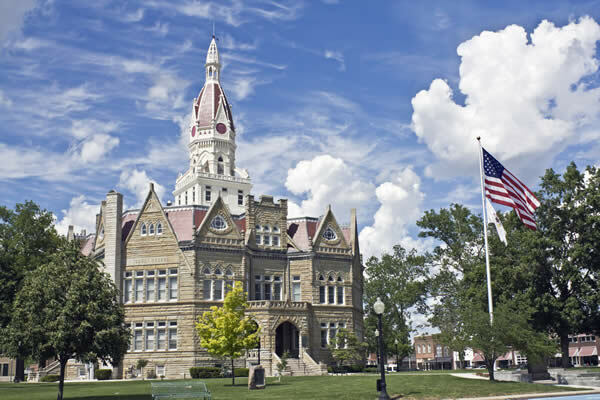 Since our inception in 1983, Snedeker Risk Management, Ltd. has become a firm dedicated to customer satisfaction and professional service for local governmental entities all over downstate Illinois. While the agency started as mainly a personal and commercial lines agency, it has grown to also become one of the leading firms handling public entity business in Illinois. From humble beginnings, our firm has grown across Southern, Central and Western Illinois. We are proud to serve over a quarter of the state’s 102 counties in some capacity. We work hard to ensure local governments have both the necessary property coverage and employee benefits, but also the expertise and value-added services that traditional insurance carriers may not offer nor even understand. 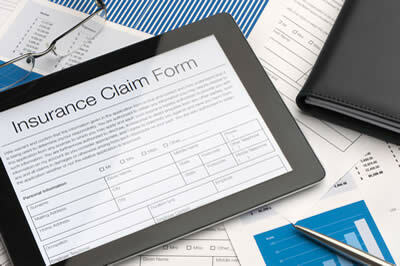 SRM will help you select the right property coverage with the proper service your entity deserves. 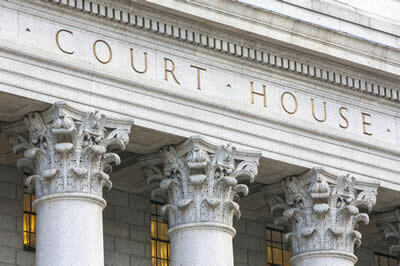 SRM carefully assesses entities to determine coverage needed to protect it against loss and/or litigation. 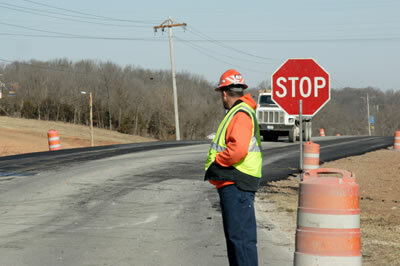 We work with clients to incorporate loss control strategies that help protect entities against claims. SRM can build your entity a healthcare plan that can provide excellent coverage with cost stability. SRM chooses to only bring in the best carriers for our clients and their employees. SRM provides ancillary benefit policies in tandem with health care, or life policies, or as stand-alone benefits. © Snedeker Risk Management. All Rights Reserved.